10:00 am start - $7.00 at the door. I have three teenage boys and know absolutely nothing about girls gymnastics except that Perimeter Gymnastics at the MJCCA in Dunwoody is a great local program and that my friend and former President of the Dunwoody Homeowners Association, Ms. Stacey Harris runs the show over there. 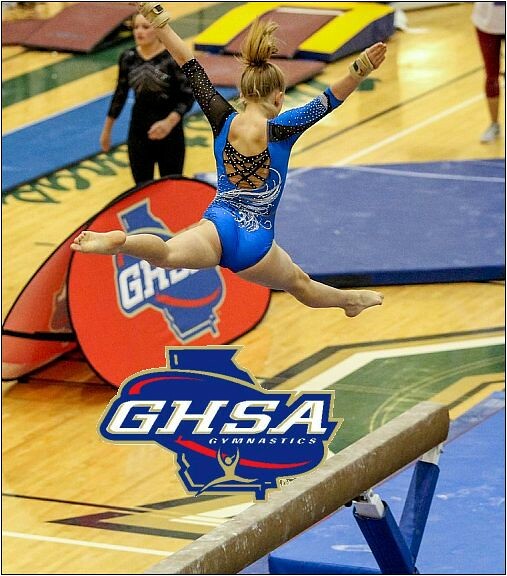 Anyway, I ran across the fact that Dunwoody High School will be hosting the preliminary Georgia High School Girls Gymnastics State Meet on Saturday morning and that if I had a little girl interested in the sport that it might be quality low cost entertainment for the morning; so I figured I would share. Doors open at 10 am and the top 16 schools in the state will be participating.